DYLA commentator Roger Cimafranca arguing CITOM enforcer Lindon Ocampo at SRP Cebu City which video became viral and trending online on June 3, 2015. The video shows Cimafranca and Ocampo arguing each other when CITOM enforcer Ocampo tried to give citation for violation of Cimafranca. 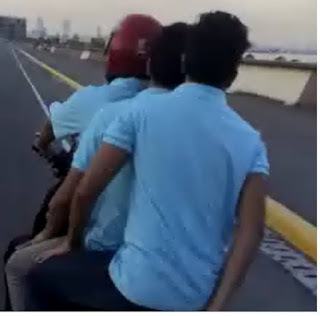 Lindon Ocampo niingon nga gipara niya si Roger Cimafranca tungod kay naay violation which are Wearing No Helmet and Overloading kay upat kabuok silang sakay sa motor. 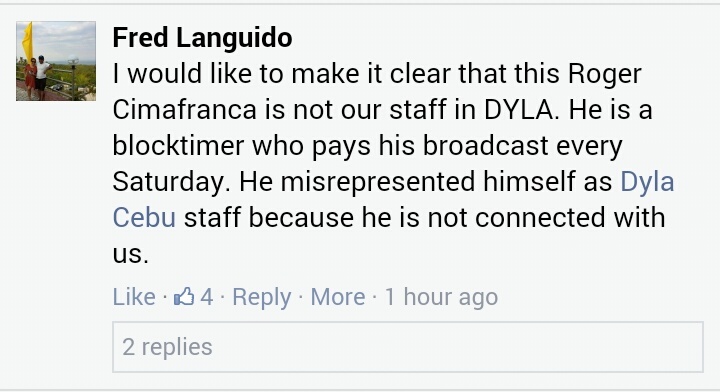 Updates: According to Fred Languido, staff of DYLA Cebu said that Cimafranca is not one of their staff. Roger is just a blocktimer who pay his broadcast every Saturday. "Sa akong mga friends na taga MEDIA ngari pls share. abusado og nagpaila na taga MEDIA daw siya. 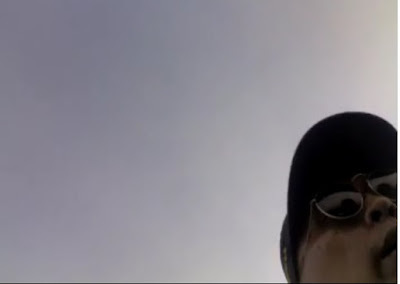 a certain Cimafranca from DYLA? nadakpan for the violation of overloading , no crash helmet backrider.."
"How many years nako sa radyo, How many years nami kaila ni Joy Tumulak. Tan.awn talang og di ka mabalhin. Tan.awn ta og di ka mataktak "
Sa akong mga friends na taga MEDIA ngari pls share. 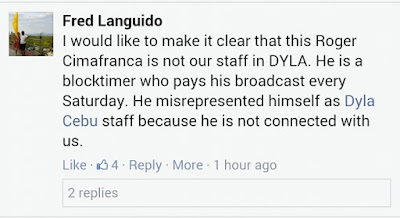 abusado og nagpaila na taga MEDIA daw siya. a certain Cimafranca from DYLA? nadakpan for the violation of overloading , no crash helmet backrider..
A lesson for those who are in Government or those who are serving the public.. do not use your power for this.. you have a violation and you have to face the consequences.. he is 100% wrong on his approach to the enforcer.. so good luck to him.. Correct. Mr. Roger is 100% wrong and he should accept that.